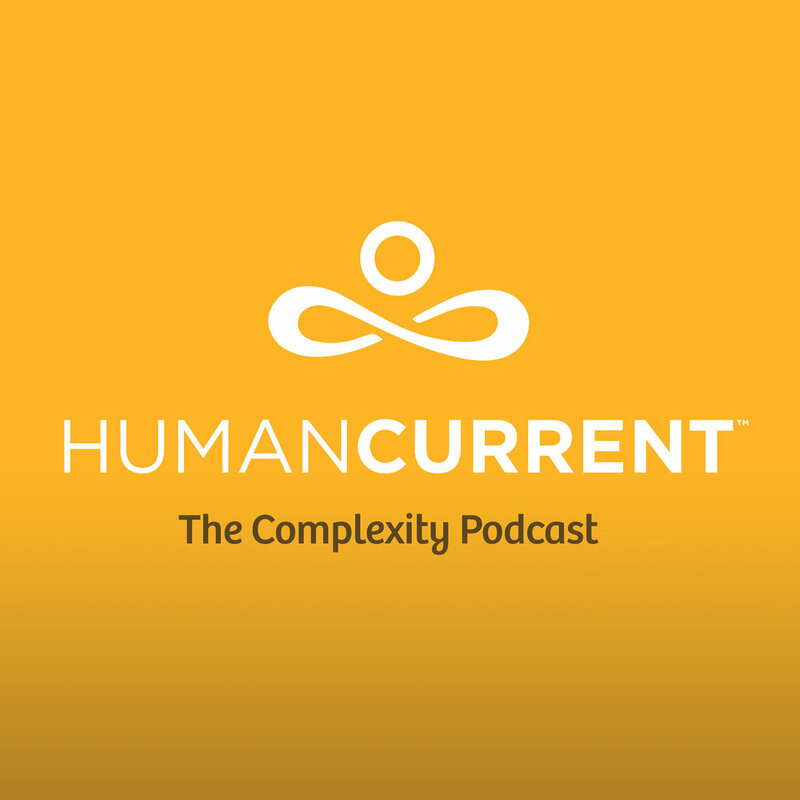 In this episode, Haley interviews complexity thinker and founder of NOBL Collective, Bud Caddell. Bud explains how NOBL designs human-driven systems which enable teams to become more empowered, inspired, and engaged. He also describes how his understanding and application of complex system science has influenced his mission to expand access to meaningful work.